EARLIER THIS YEAR, Bulmers Ireland sent out a tantalising tweet about a cider slush puppie that got everyone drooling with anticipation. The reaction to the very idea of a Bulmers slush puppie was ridiculously enthusiastic. People knew it was an April Fools’ – but they didn’t care. Such was the allure of a cider slushie on a hot day. You blend the cider, whiskey, and ice together to form your slushie - and then you add the cinnamon on top. Simple, and perfect for the summer. Just place the cider in a large Ziploc baggie and freeze it. When you are ready to blend up your slushie, run the bag under some warm water until you are able to break up the cider into fairly small chunks. Then just add to it to your blender and mix it up! So now. 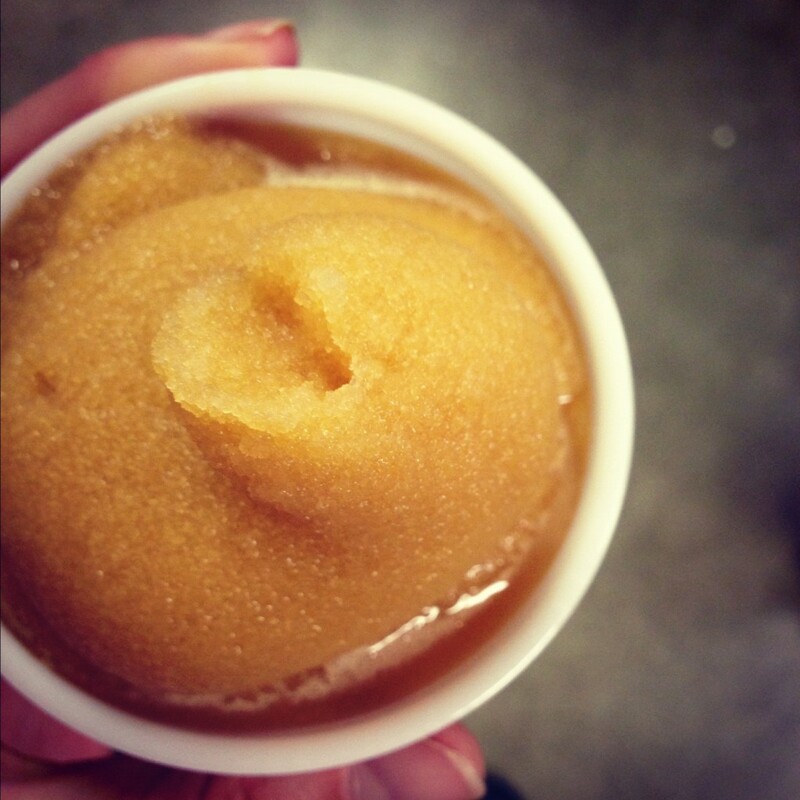 We can make cider slush puppies a summer reality and finally take away the disappointment of that April Fools’ gag. Email “Here's why Bulmers slush puppies should be a thing - and how you can make one”. Feedback on “Here's why Bulmers slush puppies should be a thing - and how you can make one”.